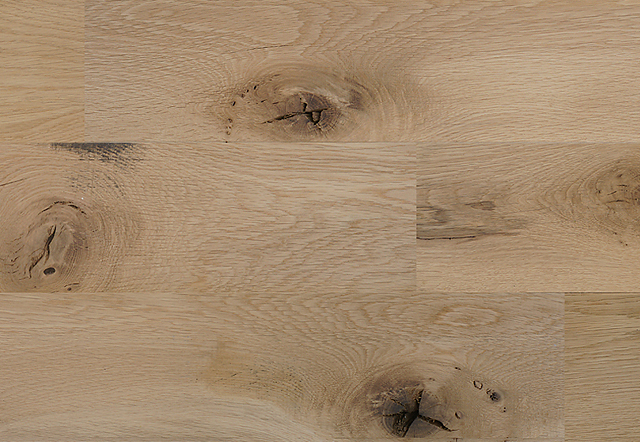 Our Rustic solid oak flooring, is perfect for clients looking for a olde worlde look. It has open knots and some shakes. It will require a light sand once laid. Our rustic oak flooring can be laid as a mixed width floor.